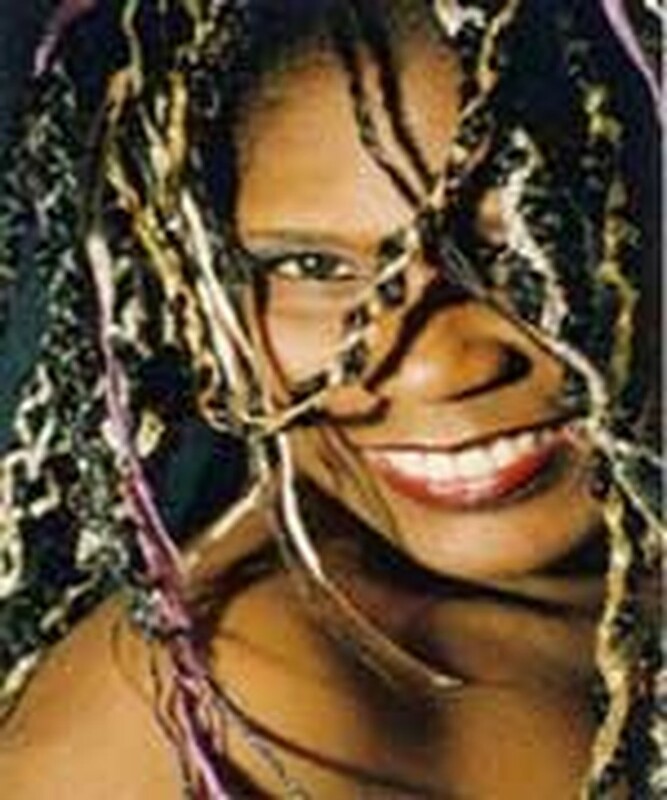 Internationally known American blues and jazz singer CoCo York will perform at next month’s Hue Festival 2008. She will sing in the Duyet Thi Duong Theater (inside the historic Hue Citadel) on June 4-5, and at the An Dinh Palace on June 6. After a meeting with students of the Hue Academy of Music and Hue Foreign Language College, she will leave for Ho Chi Minh City for a concert at the Conservatory of Music on June 8. Born in Arkansas, the US, CoCo York has traveled the world and performs regularly in the US where her name has become synonymous with jazz. She has performed with artists like Clark Terry, Lionel Ritchie, B.B. King, sung for Queen Beatrix of the Netherlands, at the North Sea Jazz Festival, and the New Orleans Jazz and Heritage Festival. She received one of America’s highest honors when she was invited to sing at the 1997 presidential inauguration. CoCo has proven to be a consummate cultural ambassador. As a musician and professor at the Rotterdam Conservatory, she has acquainted audiences in Africa, Europe, Asia, and Australia with American music traditions. Tickets for her HCMC show are available free of charge at the US consulate’s Public Affairs Section. For the concerts in Hue, contact Thua Thien Hue’s Festival 08 Organizing Committee at 054-834-627 or visit www.huefestival.com.